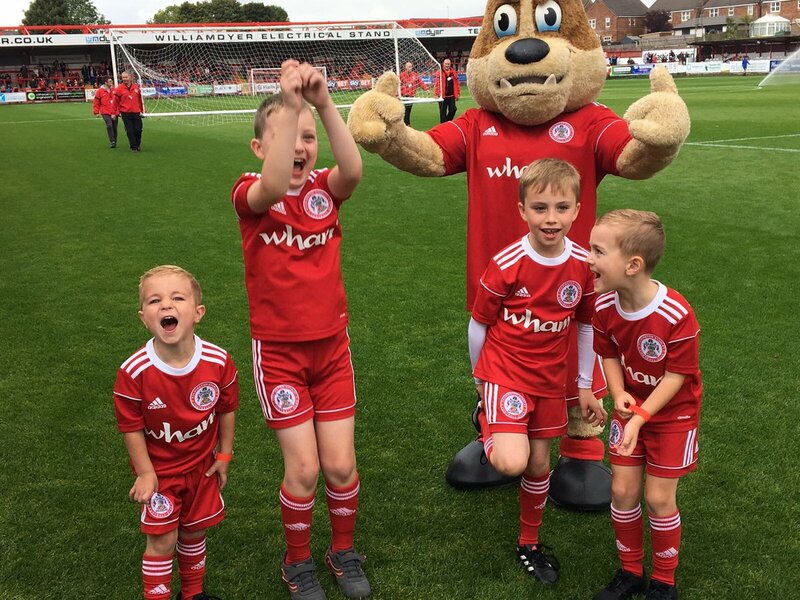 Well now you can make this dream come true by taking up our Mascot Package – The ultimate Accrington Stanley match day experience for just £150. 2 Adult Tickets and 1 child Ticket. 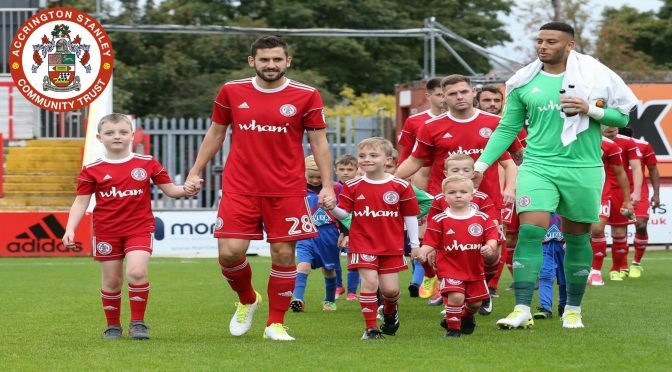 Please Note: You must book your mascot package a minimum of two weeks prior to your chosen game. This is to ensure that match kit, tickets, PA announcement etc. can be processed.